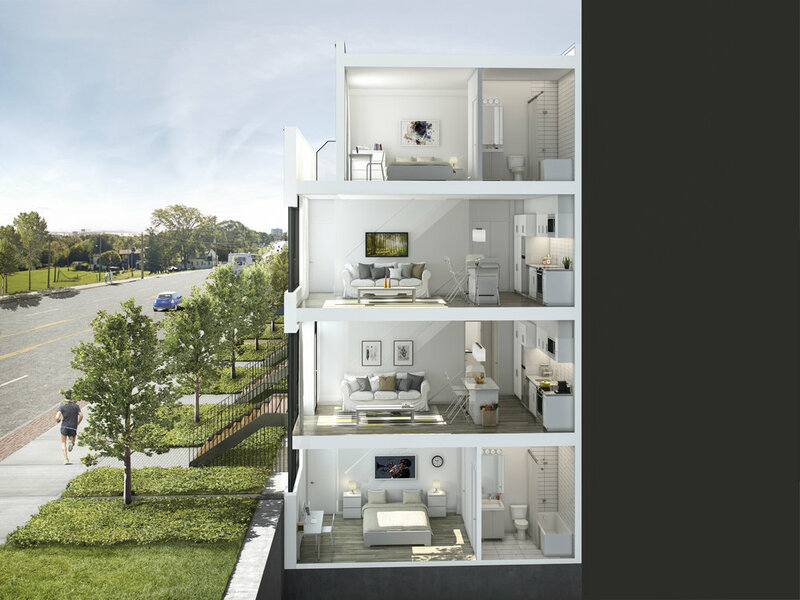 Nestled between Camp Samac and Oshawa Creek on a private 11 acre site, this exclusive ravine community of 125 contemporary freehold townhouse units on a private street will marry modern living with unmatched outdoor amenities. 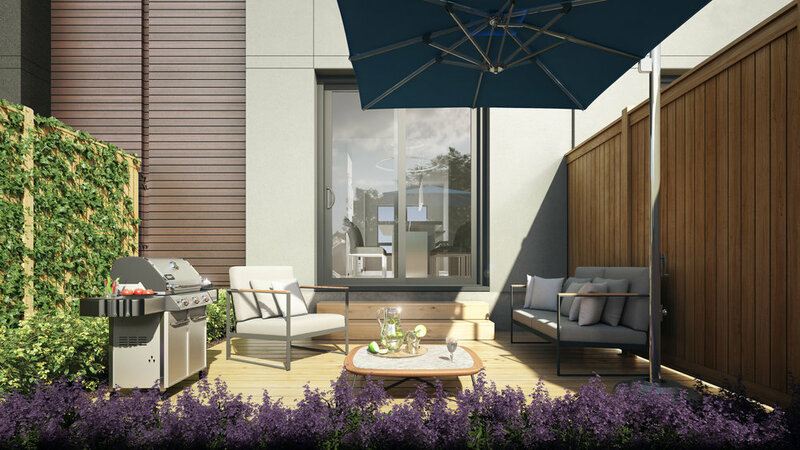 Each unit is either 3 and 4 bedrooms, each with private garages private backyards and contemporary finishes. 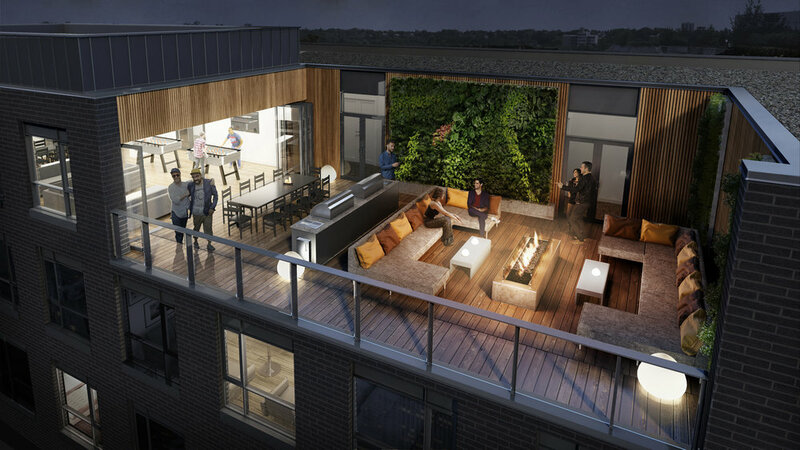 The site also includes significant ravine amenities including a community garden, private playground, walking paths and a communal pitch. The site is also well located near UOIT, Highway 407, multiple commercial amenities, and protected conservation areas. 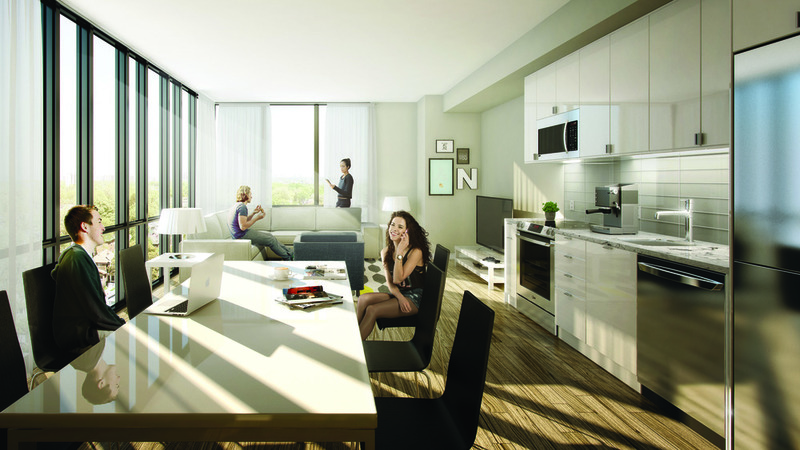 SmartStudios ™student condos in a smart location right next door to the University of Ontario Institute of Technology / Durham College Campus. Answering the massive demand for high quality housing near campus, SmartStudios™ at this ideally-situated condominium totally reinvent student smart living with suites specifically designed to meet the needs of today’s student efficient lifestyle. Stylish contemporary design features equipped kitchenette, spacious dining/work table with USB, conversation area, internet-enabled study niche, fold-down bed, bathroom and lots of storage space. Investor-purchasers benefit from lease back and professional management services. love the two-year vendor leaseback. University of Ontario Institute of Technology and Durham College campus. University Towns delivers exactly what’s in demand at an incredibly competitive price. This beautiful 464-bedroom student-aimed community offers purpose built 3-bedroom apartments and 5-bedroom townhomes, a mere 30-second walk across the road from University of Ontario Institute of Technology and Durham College’s North Oshawa campus. Managed by experts Varsity Properties who have been managing student housing since 2003, the community offers features that please both students and their parents such as housekeeping services and exterior upkeep. 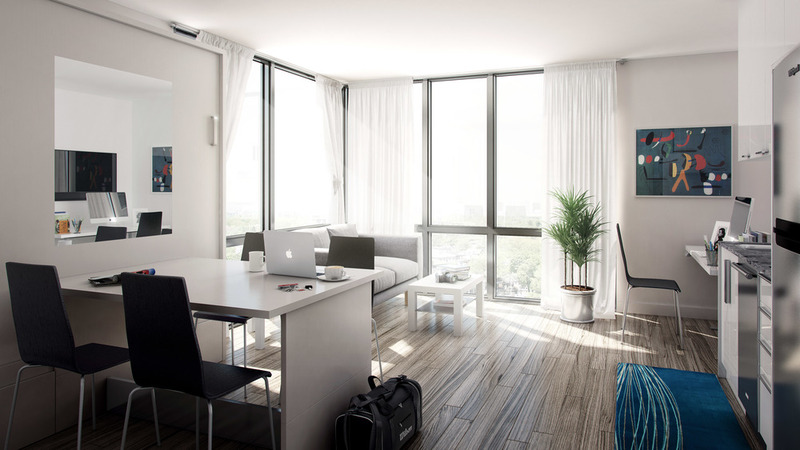 Suites are fully furnished, sunny and spacious, and are finished with quality stone countertops, stainless steel appliances and more to provide students a truly care free living experience steps from campus. In addition, the City of Oshawa awarded the project an Accessibility Award for a number of innovative design adaptations that maximize accessibility. The last phase completed in the Fall of 2016.